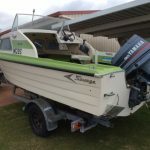 Suzuki Marine and The Haines Group (THG) are reminding consumers to deal directly with their local Suzuki Marine dealer when purchasing an outboard motor from their range, after a number of scam websites were reported selling unauthorised motors. As the only authorised distributor of Suzuki outboard motors and parts in Australia and New Zealand, Suzuki Marine and THG are aware of consumers who have been misled or deceived after purchasing a motor from questionable websites and have not received any goods in return. National Marketing Manager Aust/NZ Mr Sean Allen says “most of these sites are offering deals too good to be true”. 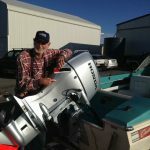 “These websites, while they look legitimate, are not affiliated with Suzuki Marine in any way and are unlikely to have genuine Suzuki outboards on sale, if any stock at all,” Mr Allen said. 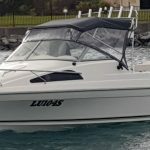 “Unfortunately we (THG), on behalf of Suzuki Marine, are unable to offer warranty, free technical support or repair to customers who have not purchased a motor through one of our authorised Suzuki dealers,” said Mr Allen. The Australian Competition and Consumer Commission SCAMwatch website provides information on online shopping scams and warning signs to look out for when purchasing goods online. 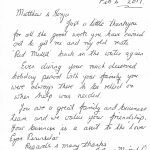 Customers who come across questionable websites should report them directly through the Australian Cybercrime Online Reporting Network (ACORN) website. 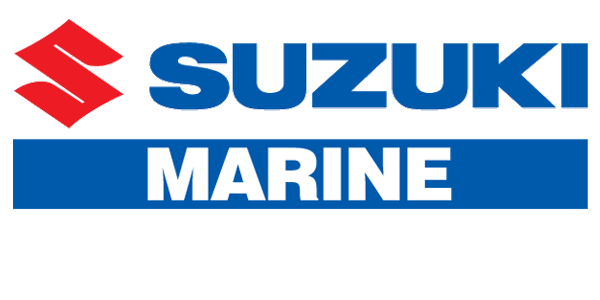 Find your local dealer to ensure you are purchasing your outboard from an authorised Suzuki Marine dealer.